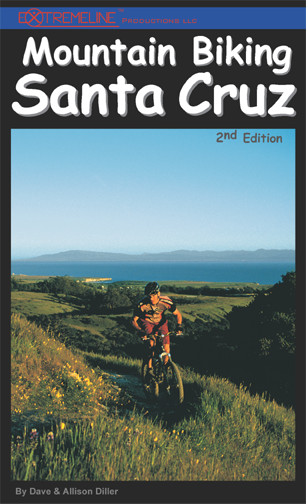 The new and improved Mountain Biking Santa Cruz, 2nd Edition is out in local bike shops, book stores, and Amazon.com. 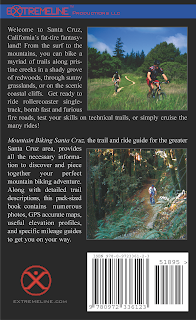 Better photos, maps, descriptions, etc... check it out! Extremeline has new Facebook and Twitter pages. We'll try to remember to put trail updates & relevant news on The Mud Blog, Facebook, and Twitter. We'll also be giving away some books - we'll keep you posted. In the mean time, we're busy working on an adventure topo map for the Kern River Valley area. 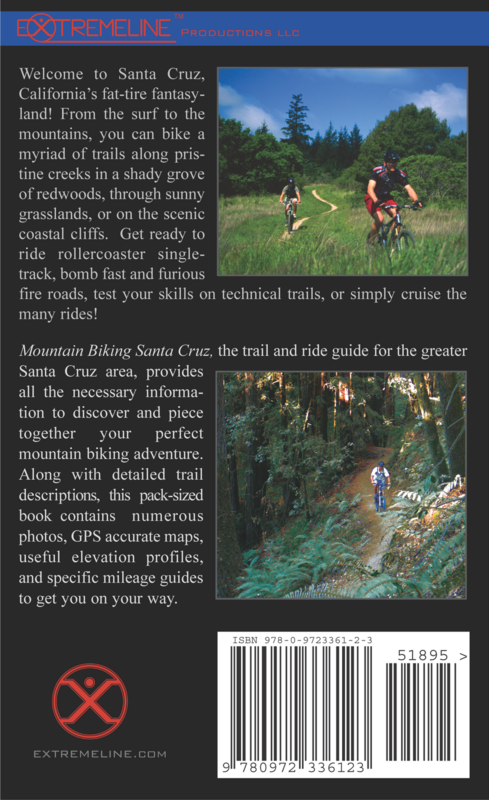 No more getting lost on Cannell Trail!